Cold beer always tastes better. 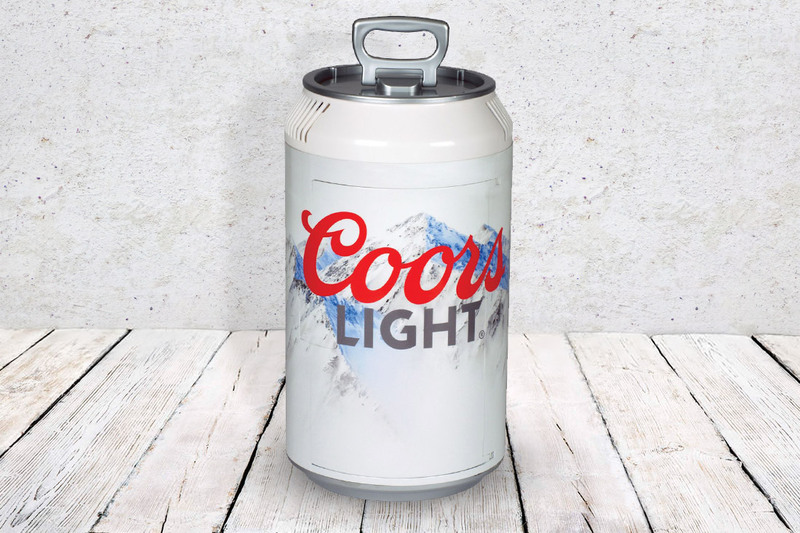 Bring your brand to life with a can shaped beer cooler or a vintage beer can fridge. Capacities range from 8-30 standard cans and can be designed to match brand/product with full colour custom print designs. All styles are insulated to keep your beer cool with certain styles designed to have carry handles for easy transport. Our beer can coolers are available in a variety of styles which can be custom printed or fully sublimated depending on your brand request. The can fridge styles offer a mini self-locking recess to ensure your cans are kept cool. Available in powder coated aluminium or ABS plastic depending on your chosen style.